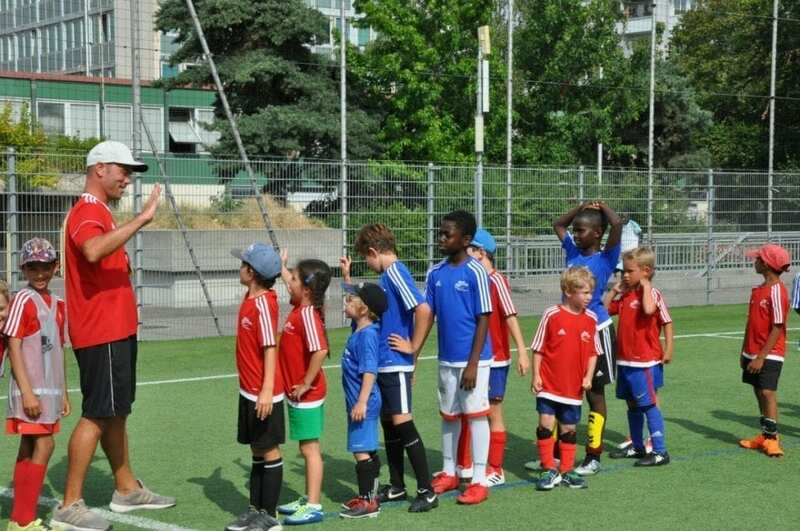 InterSoccer is a Children’s Football Company & is hiring marketing interns to work in a fun friendly environment in Nyon with the aim to increase awareness of InterSoccer Summer Football Camps. Promotion & increasing awareness is a key component in the marketing process of the company. We are looking for a confident, enthusiastic & hard working promoter to increase awareness of our Summer Camps.